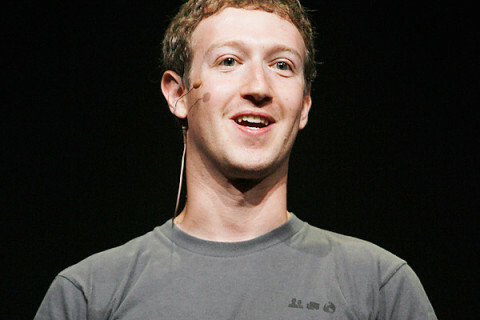 Mark Zuckerberg was asked why he wears the same t-shirt everyday and his answer was recorded below. I’ve written almost because there are rare ocassions when he can be seen wearing something else. Now, we all can relate with the high performance in business which is associated with his name. And also I am sure that he knows the power of human focus. Mark simply consider that having a daily worry about what to wear will defocus him from the more important aspects of developing his monster group of companies under the Facebook umbrella. He says that wants to concentrate on the growth of the FB community which has a lot of sense. Steve Jobs and other entrepreneurs followed the same dress code. My only qustion is how much pieces from the same t-shirt model has Mark in his wardrobe? 1, 5, 10 or more? What do you think?